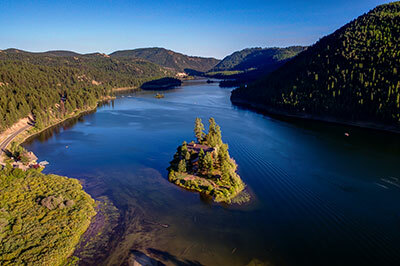 In every direction, you’re surrounded by the largest and oldest ecosystem in the Lower 48. 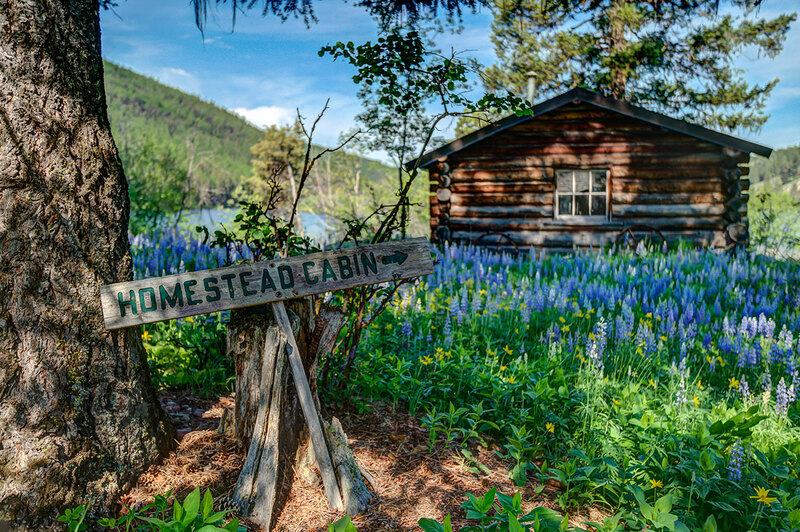 To the west, you’ll take in the incredible Mission Mountains; to the south, the gorgeous Garnet Mountain range and to the east, the legendary Bob Marshall Wilderness Area. 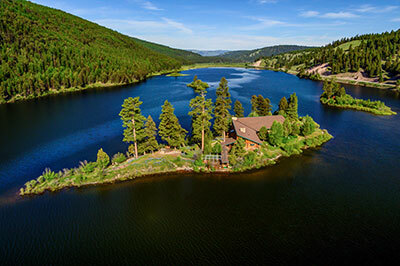 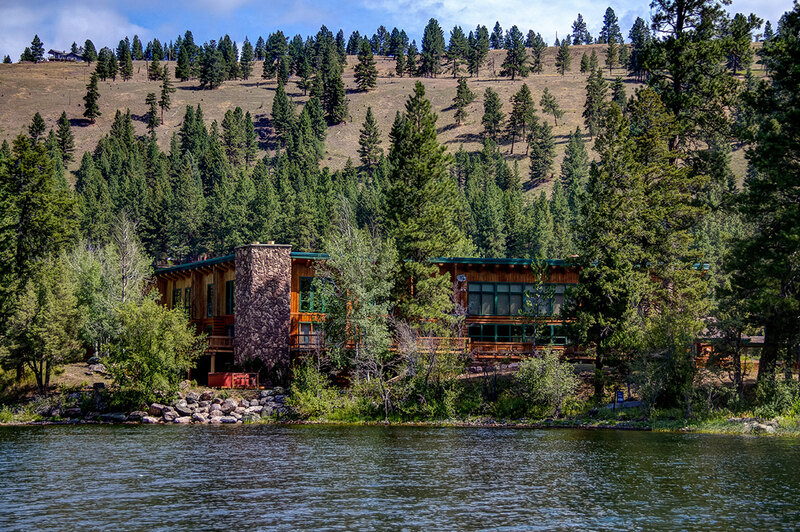 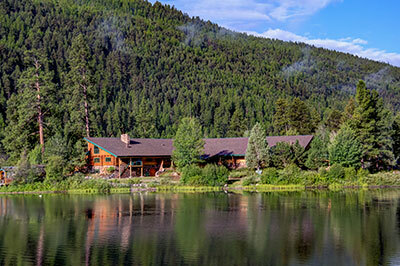 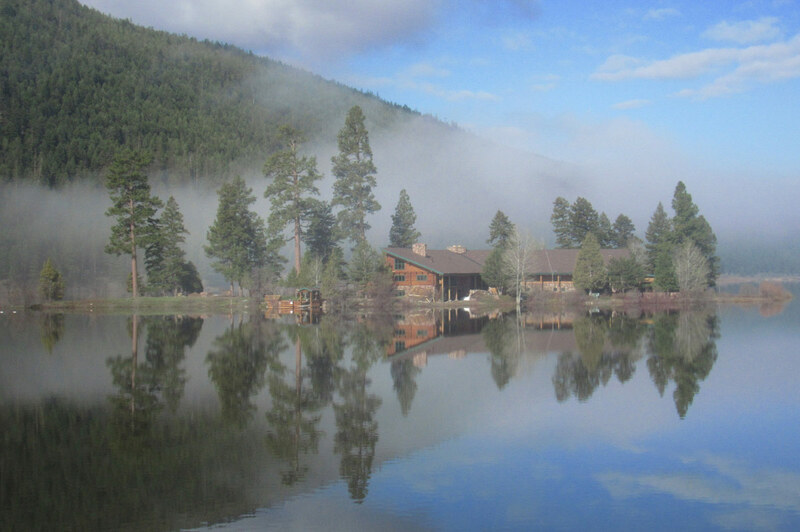 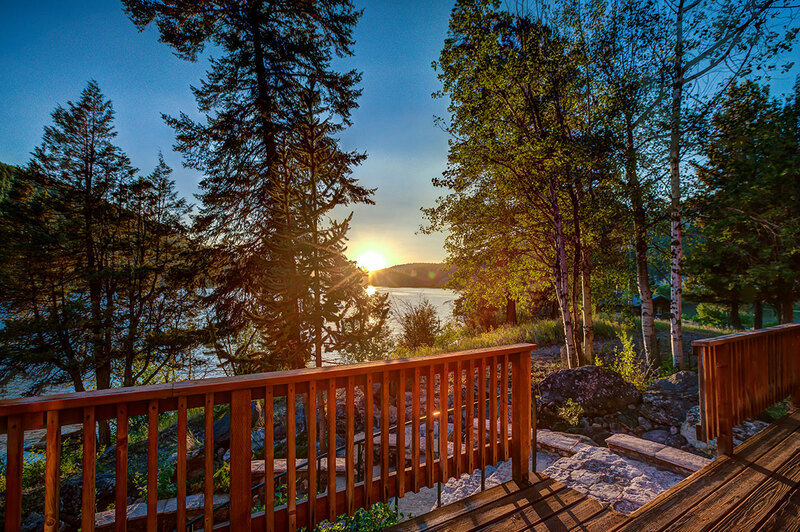 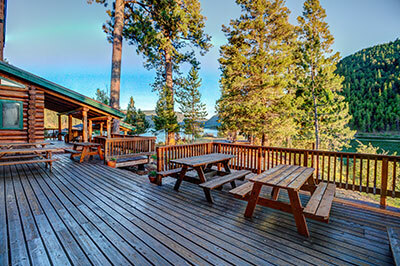 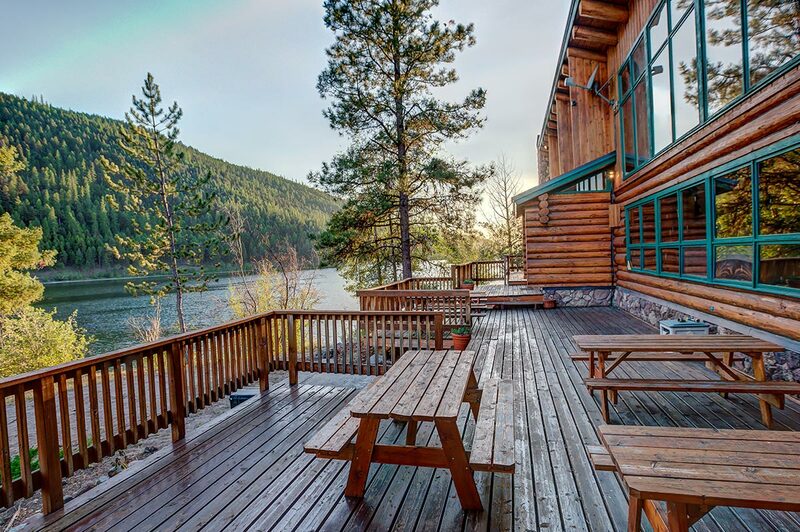 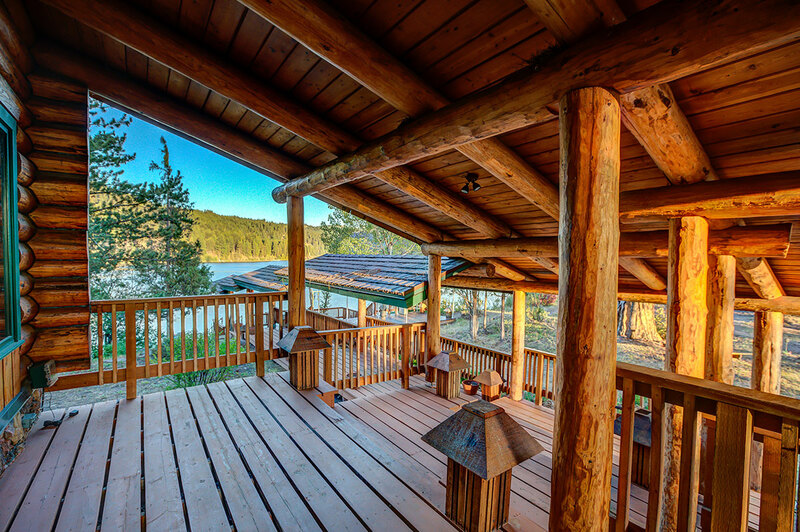 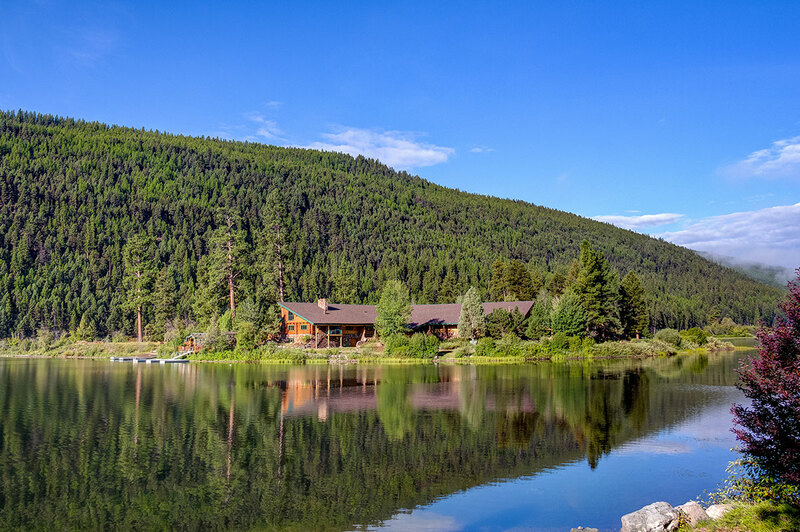 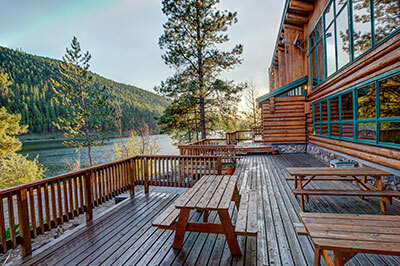 Just a 15-minute drive from The Resort at Paws Up, reserving the Island Lodge at Salmon Lake is like having your own private island where you can enjoy water sports, fine cuisine and breathtaking scenery. 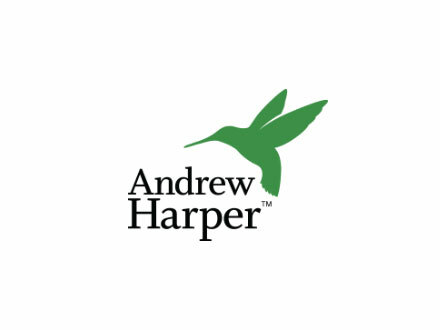 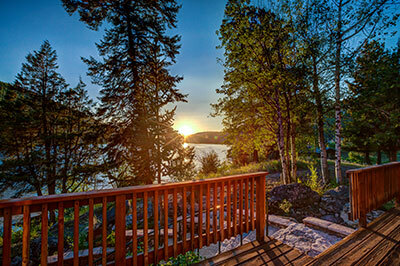 Full-day plus three-hour morning, afternoon and evening excursions are available. 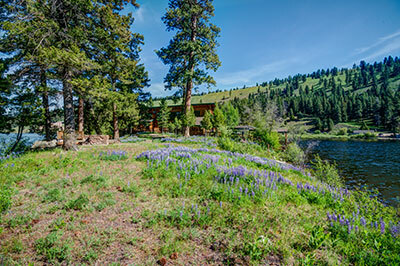 Please click on any image above to view a slideshow.